Hilltop Hausfrau: Art. Food. Music. Despite being wrapped up in my own crocheting, school-lunch-making, bulb-planting, and general homefront-peacekeeping, I've made some cool discoveries this week. 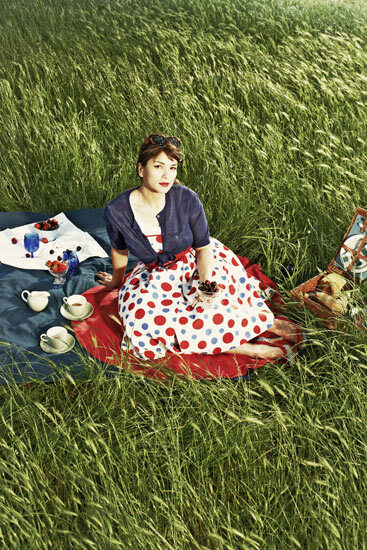 how foxy is she in her dots + heels picnic?! Lianne La Havas. 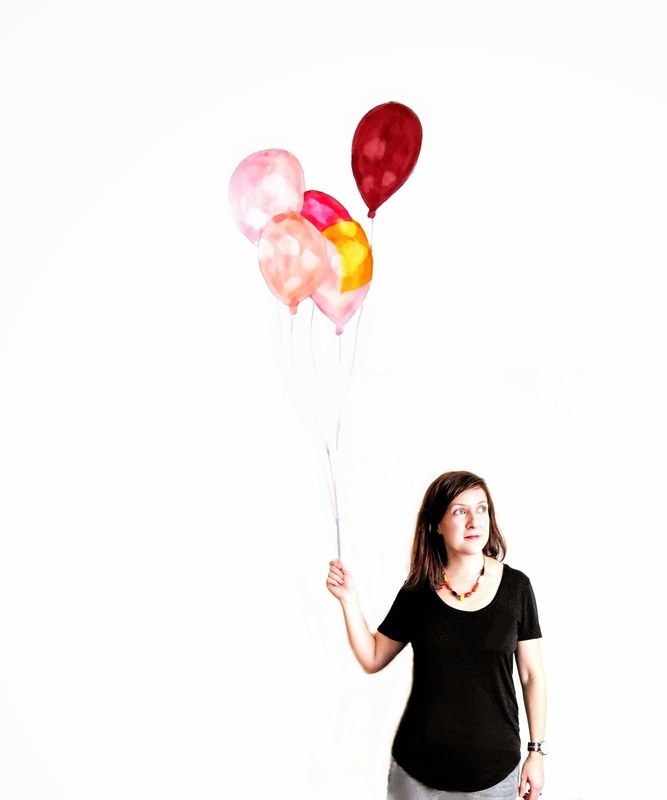 Neo-soul-indie-folk? Yes, please! It's fun keeping track of new loves. New discoveries keep us spicy...hope you are all feeling spicy too! yes, like how I just discovered your lovely blog! ooo, thanks for sharing. hadn't heard of lianne. or rachel.or Ryo. 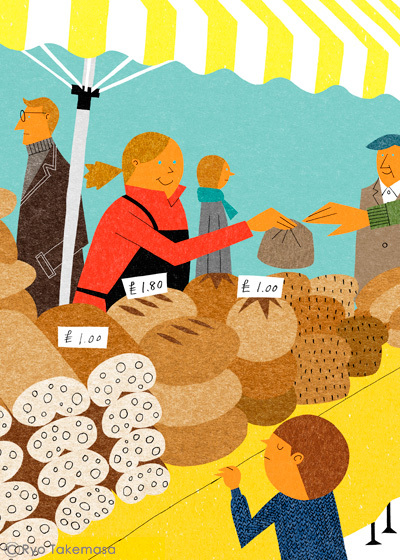 love that farmers market illustration. happy to find your blog via etsy blog team. All of these: yes! Thanks for the tips! I really like the illustration by a Ryo Takemasa! Love the vibrant colors! 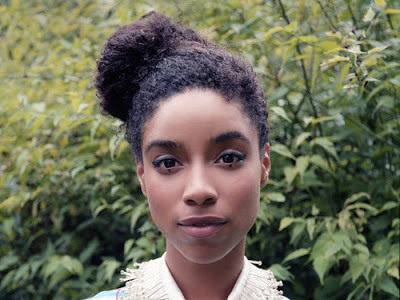 I have a massive crush on Lianne La Havas!!!!! She is the epitome of beauty and talent!